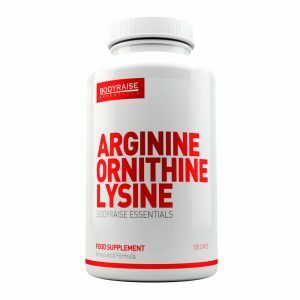 Branched Chain Amino Acid Complex-Lean Muscle Growth & Reduces Muscle Breakdown! 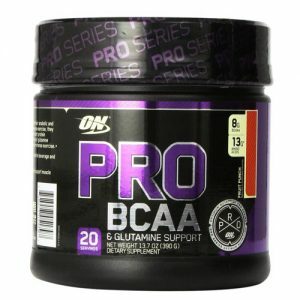 Demand More Of Your Body – And Your BCAA! 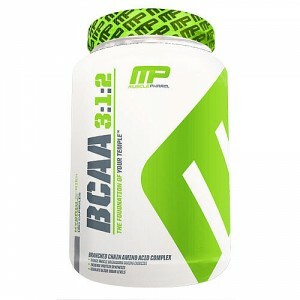 MusclePharm’s BCAA 3:1:2 offers a unique patent pending ratio – 3 Leucine, 1 Isoleucine, 2 Valine – that is specifically tuned to deliver the ideal amounts of these three amino acids during all phases of muscle development and maintenance. 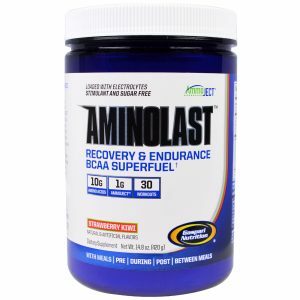 Through this formulation, amino acids are released both before and after a workout. 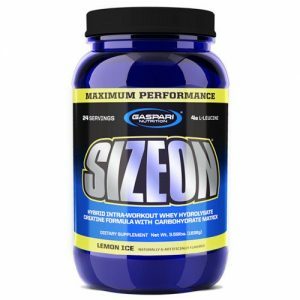 MP BCAA minimizes both muscle damage and weight loss, while increasing lean body mass.